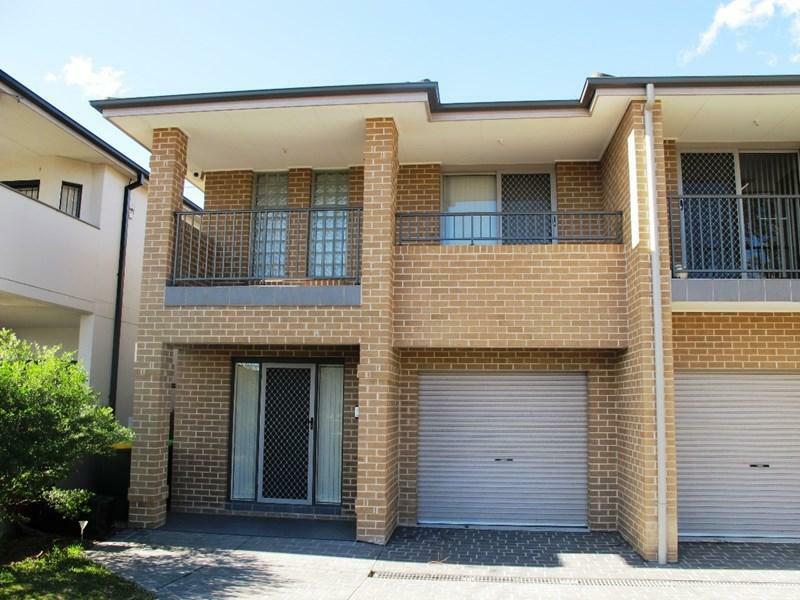 12 Messiter Street is a 16 minute walk from the T3 Bankstown Line at the Campsie Station Platform 2 stop. 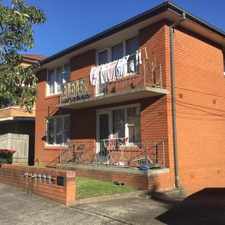 This apartment is in the Campsie neighborhood in Sydney. Nearby parks include Hughes Park, Pat O'Conner Reserve and Hughes Park. 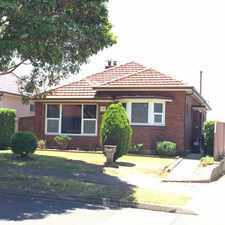 12 Messiter Street has a Walk Score of 73 out of 100. This location is Very Walkable so most errands can be accomplished on foot. Ultra modern home offering 4 bedrooms with built-in wardrobes, main bedroom with ensuite and balcony, spacious open plan kitchen and dining with an air conditioning unit, separate lounge, floorboards and carpet throughout, internal laundry with water closet, single lock up garage with internal access plus car space and a low maintenance landscape backyard. 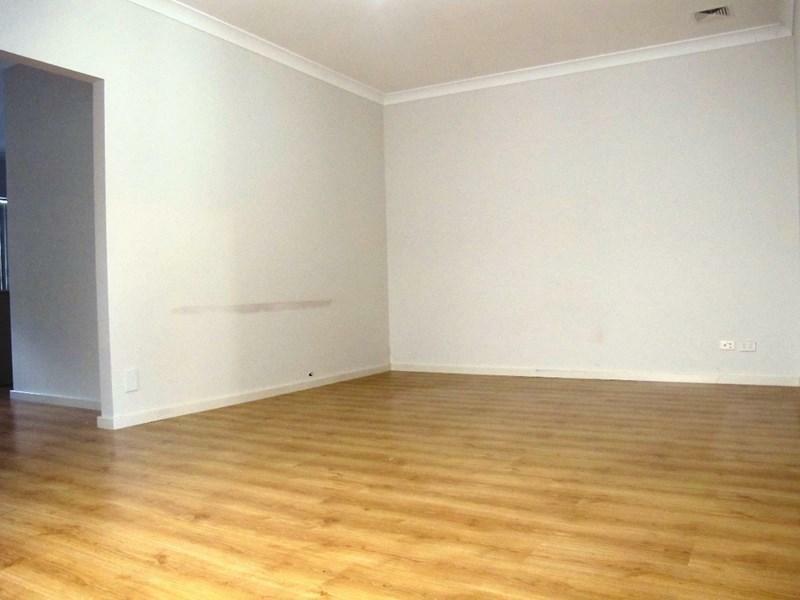 Centrally located to all amenities, short stroll to Bus Transportation, easy access to Primary Schools and close to Canterbury Hospital. Explore how far you can travel by car, bus, bike and foot from 12 Messiter Street. 12 Messiter Street has good transit which means many nearby public transportation options. 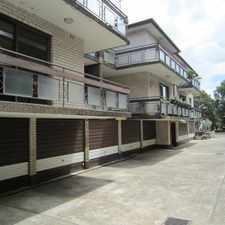 View all Campsie apartments on a map.
" 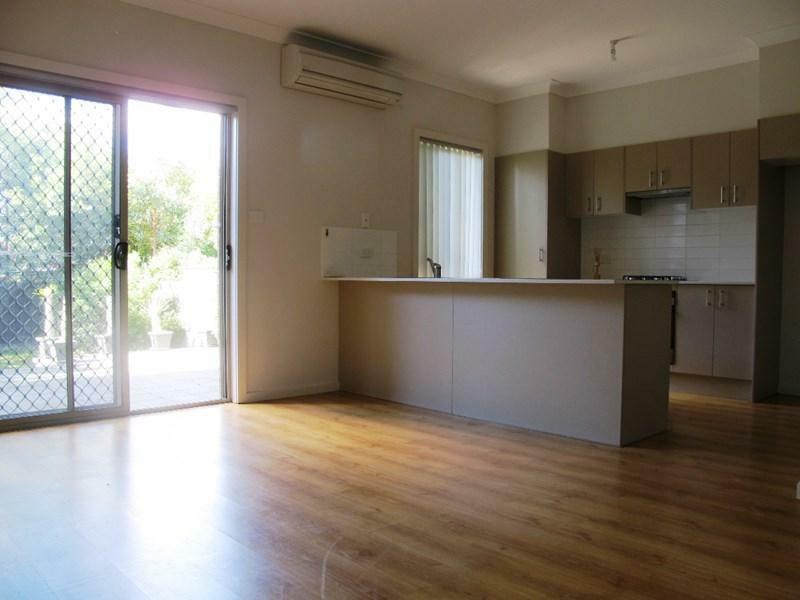 PERFECT LOCATION &amp; A GREAT FAMILY HOME"
Popular apartment searches include top floor and pool. 12 Messiter Street is in the Campsie neighborhood. Campsie is the 108th most walkable neighborhood in Sydney with a neighborhood Walk Score of 76. Fabulous 2 Bedroom Apartment ! Affordable One Bedroom Unit ! TWO BEDROOM MODERN STUNNING HOME! SORRY I AM NO LONGER AVAILABLE - DEPOSIT TAKEN ! Application Approved and Holding Deposit Taken! Saturday Open Cancelled!!! 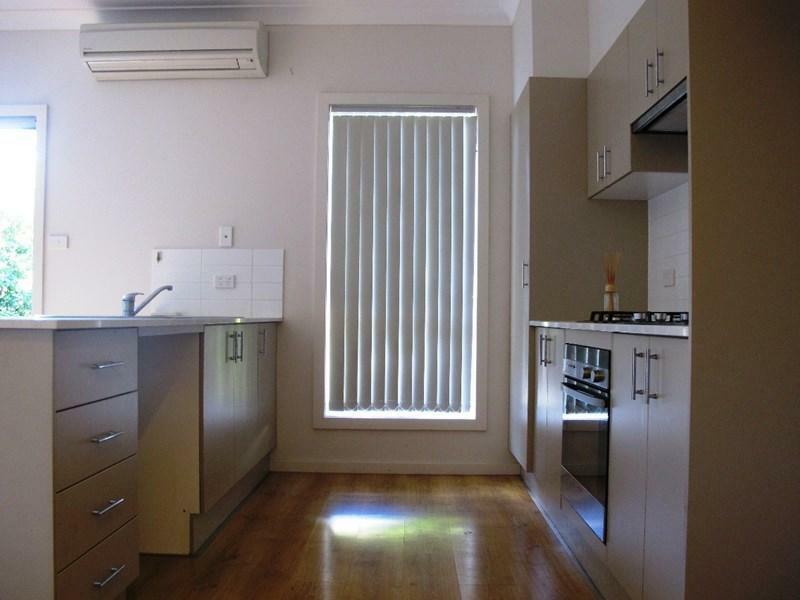 Renovated terrace with two double sized bedrooms plus study or small third bedroom. Be Amazed By This 5 Bedroom Contemporary Charmer ! 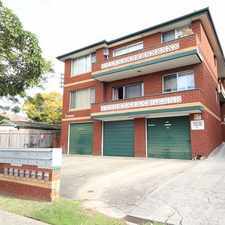 DEPOSIT TAKEN - HUGE SEMI STYLE TOP FLOOR THREE/FOUR BEDROOM DUPLEX IN THE HEART OF BONDI JUNCTION!